Distant snow-capped mountain peaks captivate with their magnetizing presence and imposing stature. 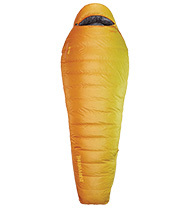 You yearn to advance from climbing at the local crag to pursuing snow-capped summits. You’ve convinced your friend to enroll in a crevasse rescue class and purchased an ice axe and pair of crampons in preparation for your first mountaineering expedition. But are you ready? Mountaineering attracts a unique group of adventurers: the ones who enjoy the grueling upward trudge weighted down by a heavy pack, unroped technical scrambling, traversing glaciers, and battling the nauseating effects of high altitude. But it’s not all torture, doom, and gloom: the scenic and physical rewards abound. The views from the summit, the feeling of ultimate accomplishment, and the phenomenon of defying gravity is worth every moment of the struggle — and this is what keeps drawing mountaineers back time and time again. With the staggering amount of information out there, it’s often hard to sort fact from fiction. Whether you’re an experienced mountaineer or just getting started on your foray into the mountains, there are some widely circulating myths that need to be clarified. After summiting a few dozen peaks in multiple countries, I want to share what I’ve learned over the years and the myths that I’ve debunked. At altitudes about 8,000 feet, the body starts to feel the effects of decreased oxygen in the environment, resulting from lower atmospheric pressure. Altitude sickness, officially known as Acute Mountain Sickness (AMS) can result in nausea, dizziness, fatigue, shortness of breath, and headaches. The truth is that everyone’s body will react differently to high altitudes depending on a variety of factors. 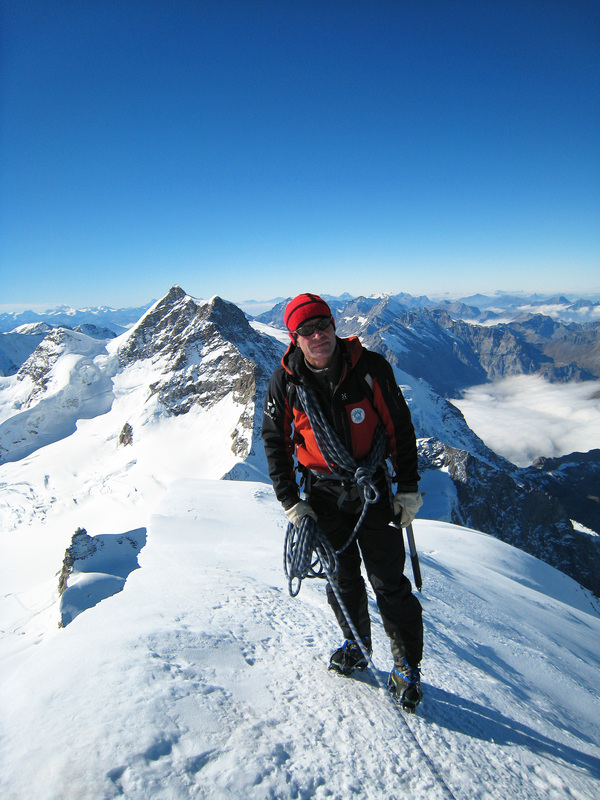 Most healthy people can acclimatize to a wide range of altitudes without any issues. If you live at or just above sea level and you ascend to a high altitude, you’re going to be more susceptible to the effects of altitude sickness than someone who lives at a higher elevation. Individuals differ greatly in the rate they can ascend without developing altitude sickness. Each person should be evaluated for altitude sickness on a case by case basis. While the effects can be unpleasant and sometimes devastating, many people don’t suffer at all. Active prevention is the best way to protect yourself from experiencing the symptoms of altitude sickness and at the very least can lessen the intensity of its effects. Staying hydrated is a huge factor in staving off AMS. 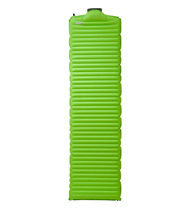 I recommend carrying a hydration bladder while climbing and making yourself drink regularly, even when you don’t feel thirsty. Keep your energy level up by eating properly, especially carbohydrates. Eating can help negate any nausea you might experience. Eat a big breakfast the morning of the ascent while you’re packing up your gear. Mix in fresh veggies for nutrients, some foods that are high in protein, and plenty of carbohydrates. While you’re on the go, plan on stopping to eat every few hours. Some snack ideas include bagels and your favorite spread, candy, beef jerky, and cheese. Avoid alcohol and caffeine as they dehydrate the body. 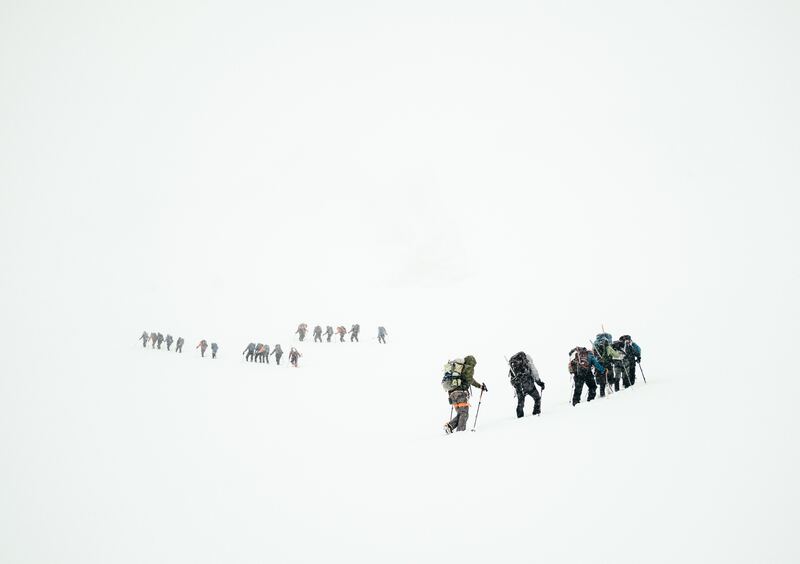 Follow the mountaineer’s mantra: “climb high, sleep low.” For individuals that really struggle with adapting to high altitudes, prophylactic medications may be used. If symptoms get severe, the safest solution is to descend to a lower altitude. Taking glacier travel, crevasse rescue, and basic climbing classes are essential — but they’re no substitute for real-world experience. Just because you can practice these skills in an educational setting doesn’t mean you’re ready to explore the mountains on your own just yet. 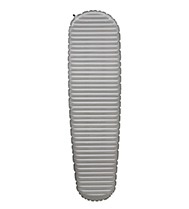 Having all the gear you need for mountaineering is useful but not necessary in the beginning. You should first head out with an experienced friend or guide who has the gear you’ll need and can also offer tips on purchasing your own when the time comes. Connect with an experienced friend or acquaintance and express your interest in mountaineering. More than likely, they’ll be happy to show you the ropes and take you out to help you practice your skills. If you and all your buddies are new to the sport, the best option is to hire a guide for those first few expeditions. If you’re a veteran mountaineer, reflect on everything the mountains have given you and how the sport has shaped you into the person you are today. Think about giving back to the community. Are you experienced enough to pursue mentorship? Mentoring an inexperienced climber helps pass on the lessons someone taught you years ago. So you’re thinking that just because you’re not a rock climber you don’t have any applicable skills for getting into mountaineering, right? Not necessarily. Extensive backpacking, navigational, and camping skills are absolutely useful on the mountainside- oftentimes more so than technical sport climbing prowess. A backpacking and hiking background is beneficial to mountaineering because it means you’re physically adapted to carrying heavy loads over long distances. If you’re used to living out of your tent for days on end and familiar with the mundane tasks of cooking, cleaning, and sleeping outdoors, then you’re definitely ahead of the game. 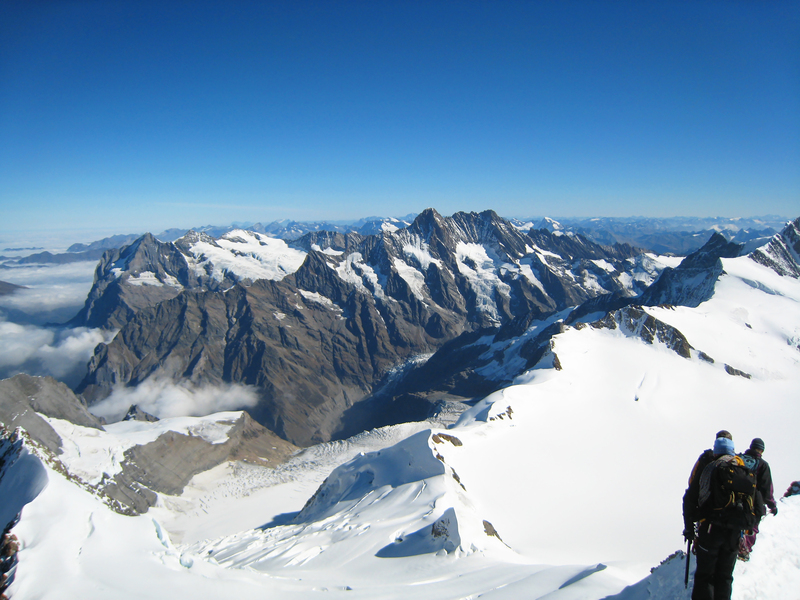 While scrambling and technical climbing skills are important to develop as well, backpacking is one of the best forms of training for mountaineering. 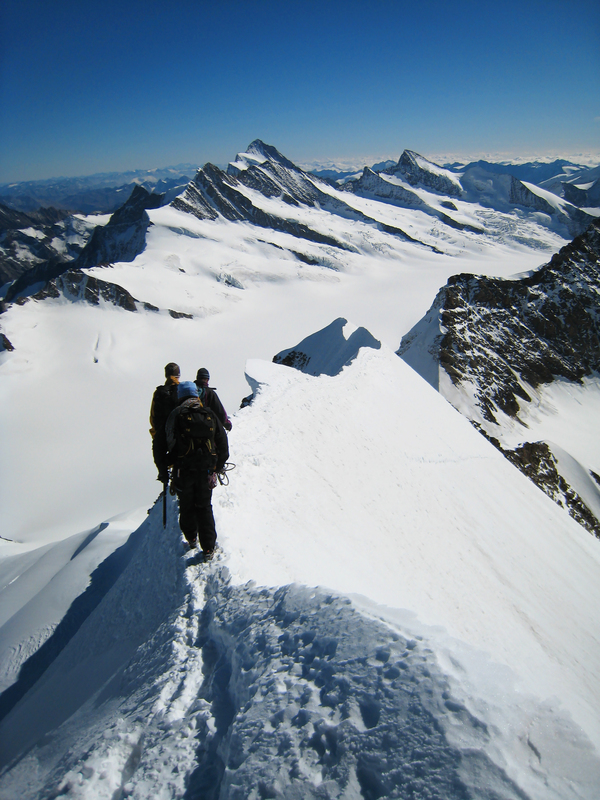 Getting to the summit is the primary objective — but it’s not the end goal. Mountaineering is more about the journey and the things you learn about yourself along the way. Now that we’ve debunked some common mountaineering myths, it’s time to start preparing for your first expedition. Sign up for a class, start training, and invest in some good quality gear. It’s time to get out there — the mountains are calling. Amanda can be found writing about the outdoors or playing in it, whether it's adventure climbing in her North Carolina home or seeking out superior granite cracks. When she's not writing or climbing, she's skiing, surfing, or searching for the wild horses that roam the Outer Banks.